Registration is still open for ESL’s HCS Online Cup #1. Currently the prize pool is sitting at $3,000 and competing in the online cup will also award you with valuable HCS points for the finals of HCS Season 2. Currently there are about 15 Teams registered at the moment. 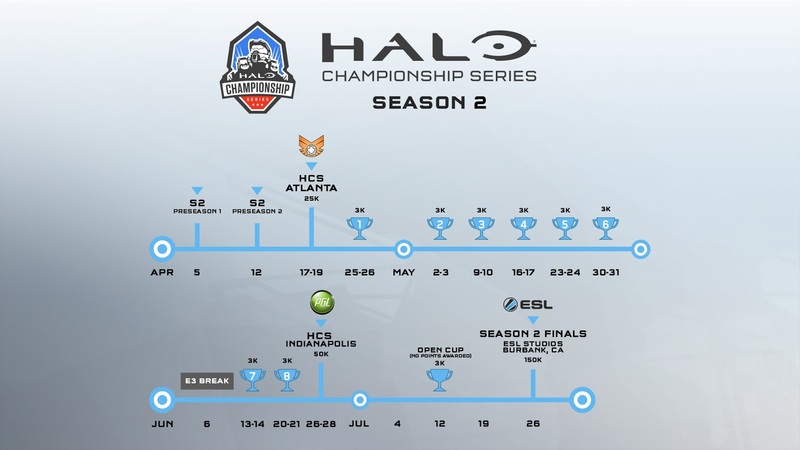 For everything about HCS head over to ESL to learn more.